We’re in what I call “repositioning mode” as we do a series of short stays that will conclude with us in a different area and our return to our more standard travel mode. In this case we’re repositioning from the great coastal region of the northwest to northern California where we will spend a couple of months exploring various areas. 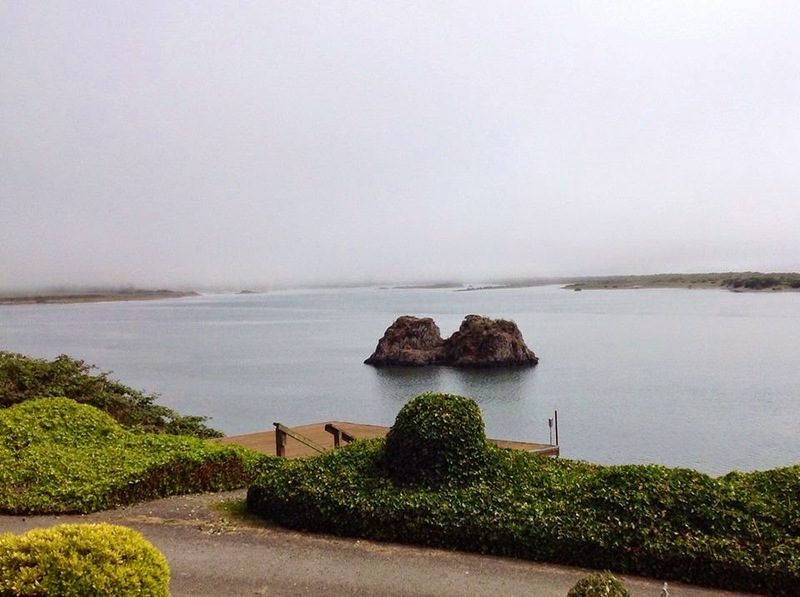 Our first shortstop on this repositioning move has been a couple of nights at Salmon Harbor Resort at Smith River, located in the northwestern corner of California. Clearly, the “resort” name is an overreach. 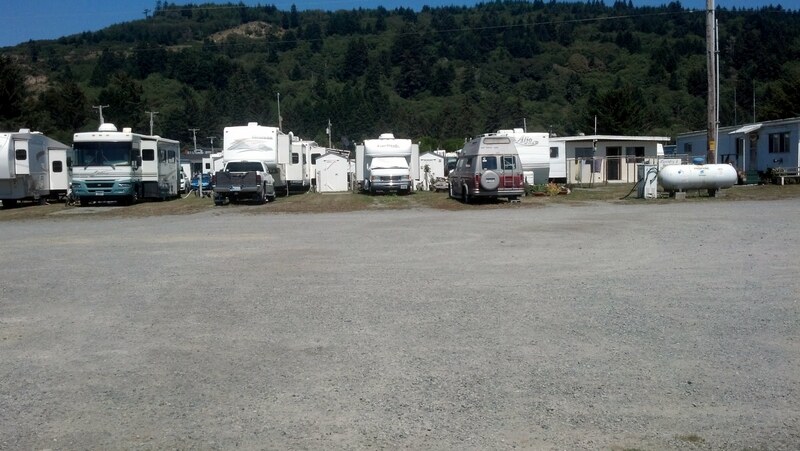 The campground is probably 50% permanent residents and there are many mobile homes with various older RVs mixed in. 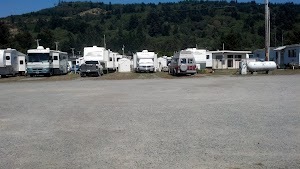 The sites are narrow and packed in – our neighbor is so close that there’s not even room for us to put our awning out. The draw here is that the Smith River pours into the Pacific right at the campground. Apparently, this is a great place for fishing – if “Resort” in the name doesn’t apply, “Salmon” does! We enjoyed the water very much, watching harbor seals, sea lions, and birds in abundance; all viewed just a few steps from our campsite. 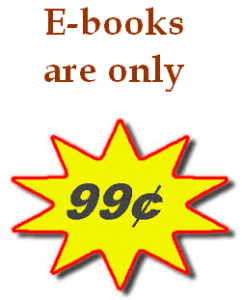 The campground offers WiFi for a price. We opted to use our Verizon service which has an acceptable 3G connect. Cable TV is provided and there’s a laundry and some worn bathrooms. The staff is friendly and accommodating. I’d say that the campground is a bit below average, but the location is very good. This entry was posted in Scott and tagged California, camping, nature, shortstop. Bookmark the permalink.